GTV Channel Nine. 13 x 30mins. 1964. Creators: Ronald Wolfe and Ronlad Chesne. Producer/Director: Rod Kinnear. LP(t) (AD) World Record Club. D-897. 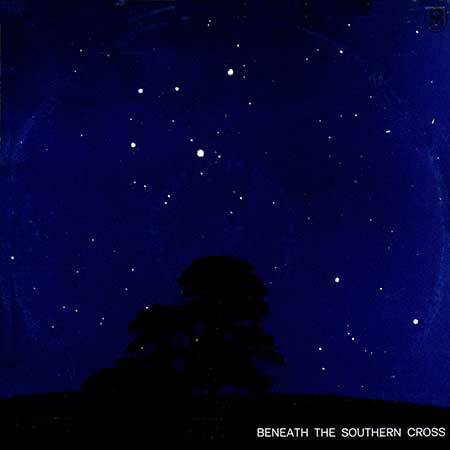 "BENEATH THE SOUTHERN CROSS". S1-Tk3 "Barley Charlie". (Bruce Clarke). (Woomera). ABC Sydney Dance Band. Conductor Jim Gussey. 45 (AD) Festival. FK-643. 1964. 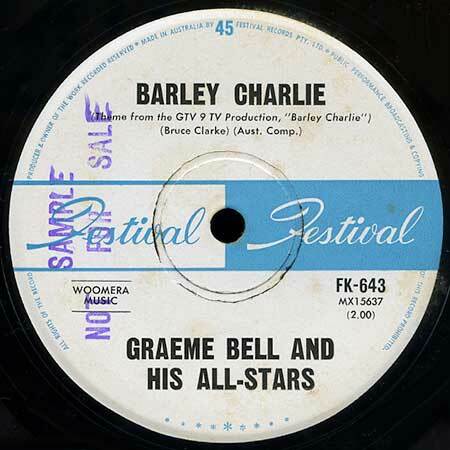 “Barley Charlie”. Graeme Bell and his All-Stars.